Burnout and extreme stress are on the rise globally. The Japanese even have a word for what can result from extreme stress “karoshi” or death from overwork. International cross-cultural studies show that those in the helping professions (e.g. social workers, nurses, physicians, development professionals), and high achievers, are at higher risk for burnout than the general population. The curious thing about high or over-achievers is that we tend to work harder when we get closer and closer to burnout. It’s almost like we believe we are invincible! I recall when I was close to burnout a few years ago, how I kept pushing and pushing and NOT listening to my body. I had pushed through fatigue to finish that one last thing for many years, and was healthy (or so I thought) with no noticeable side effects. Until late 2012, when all that changed. After 13 months in Afghanistan followed by 12 months working with an NGO on projects in 7 countries in Asia and Africa, I finally realized I was exhausted and made a decision to STOP and take a much-needed break. In general, people are expected to work longer and harder to get ahead. 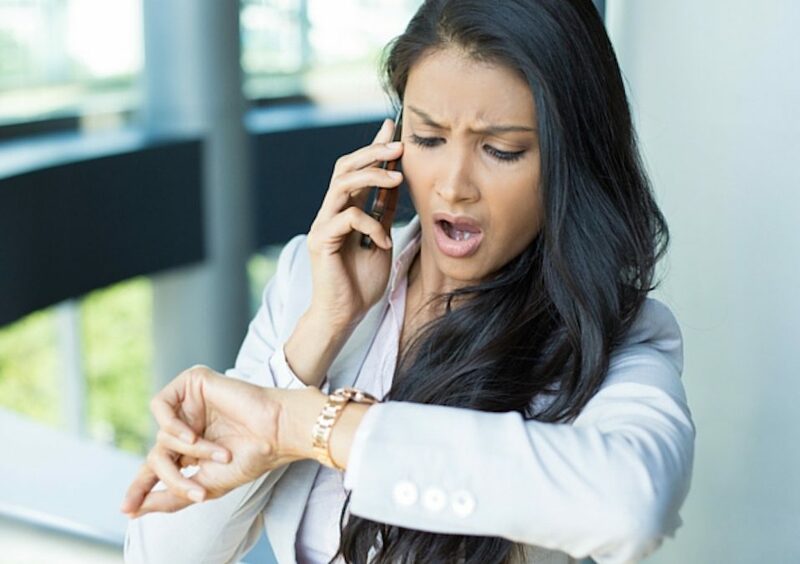 I recall a client sharing when she was articling to be a lawyer that she stayed at her desk for several hours after she had completed all of her work by 4:30 pm because the organizational culture expected articling students to always stay late. I’ve consulted with organizations where people apologized for not checking email while on vacation. One VP shared that this was the first vacation she had taken in 10 years! Many organizations provide their managers and supervisors with smart phones and do not set clear boundaries related to emails and texts. People feel “chained” to technology 24/7. They feel like they have little or no time for themselves or to spend with family and friends. This causes stress in relationships, and in particular in women, leading to feelings of guilt about not being a good mother, partner or friend. Organizations tend to reward individuals rather than teams, which encourages competition rather than collaboration among their managers and staff and further aggravates the stress. In a world where information and the logical left brain is valued more highly than intuition and our creative right brain, we have learned NOT to listen to our bodies and to focus on “doing” rather than “being”. Working in an organization or position/profession that is not aligned with your core values can also lead to burnout or adrenal fatigue. In general, traditional medicine does not recognize adrenal fatigue. Naturopaths and alternative medicine practitioners do. When you look at the research related to adrenal fatigue and burnout the symptoms overlap. Make a clear differentiation between work and home time. For example, before leaving work say to yourself, I am now leaving work behind, or pick a point on your drive or walk home where you make a conscious choice to release work and step into “your” time. If symptoms persist and if you are continually fatigued even though you sleep 8 plus hours a night, and have lost your zest for life, go to a recommended naturopath or physician who is open to complementary therapies. What strategies have you found helpful to reduce stress in your life? What new strategy do you plan to integrate into your life starting tomorrow? I’d love to hear your comments below. Feel free to share this post with a friend, colleague or family member. Wow! Thanks so much for all of the fantastic suggestions for avoiding burnout! I’m definitely going to bookmark this for easy reference from now on! Hi Stacey, Happy that you found the suggestions helpful. Best of luck implementing them! hi, Thanks for sharing a very relevant post. It is very timely since I am experiencing feeling burnout right now. The tips are very helpful. Great Read.